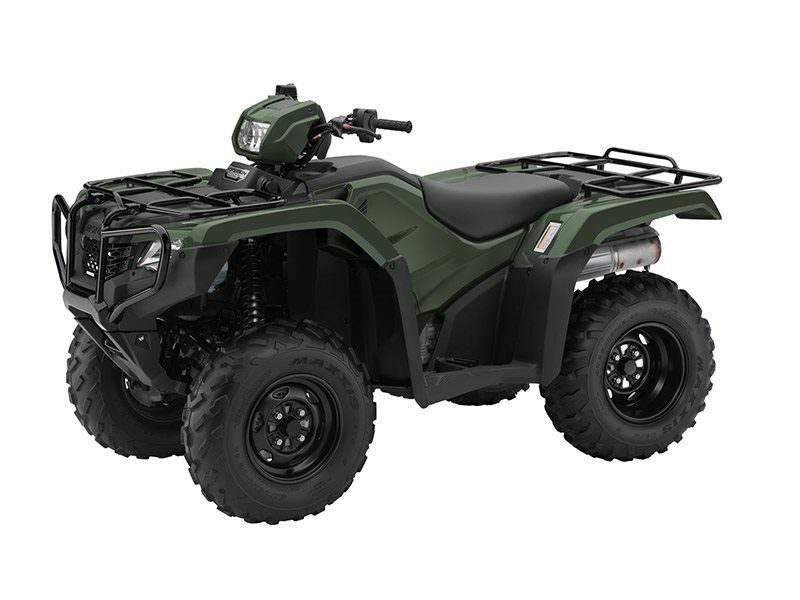 Brand new 2016 TRX500 FE1G, MSRP $7349, NOW $6649 plus freight ($380), doc fee ($199), tax and title, No Prep Charges ! GET A GREAT DEAL FROM MID-OHIO POWERSPORTS ON THIS NEW 2016 HONDA TRX500 FE1G IN RED!!! MSRP $7349, NOW $6649 plus freight ($380), doc fee ($199), tax and title, No Prep Charges!!! YOUR NEXT GREAT RIDE STARTS AT MID-OHIO POWERSPORTS!! !